User-programmability provides maximum versatility and minimizes the need for spares. A solid-state design with no moving parts yields a highly reliable product, especially under conditions of shock, vibration, dust and moisture. 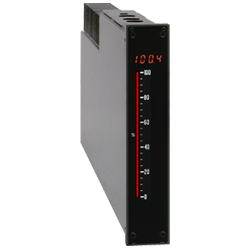 Features such as linearization and min/max readings make the “PRO” Series the ideal choice for your application.